There are eight choices for exterior surfaces listed below. The lists below correspond to the image thumbnails above. Click on the thumbnails above to see the examples in a larger format. 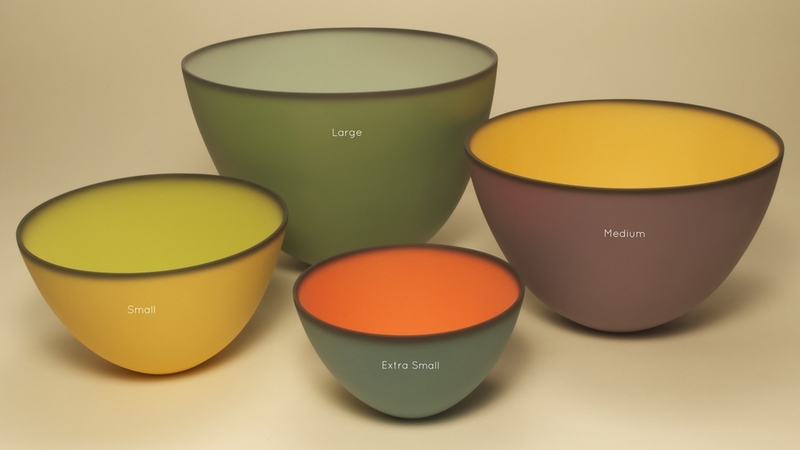 NOTE: Because all the bowls are handmade, the sizes below are approximate. 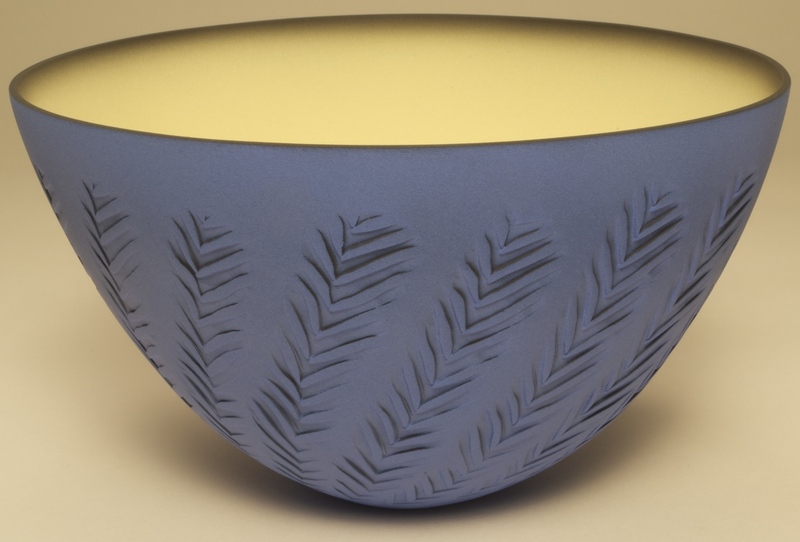 LARGE, MEDIUM, and SMALL bowls are available in any of the above texture choices. 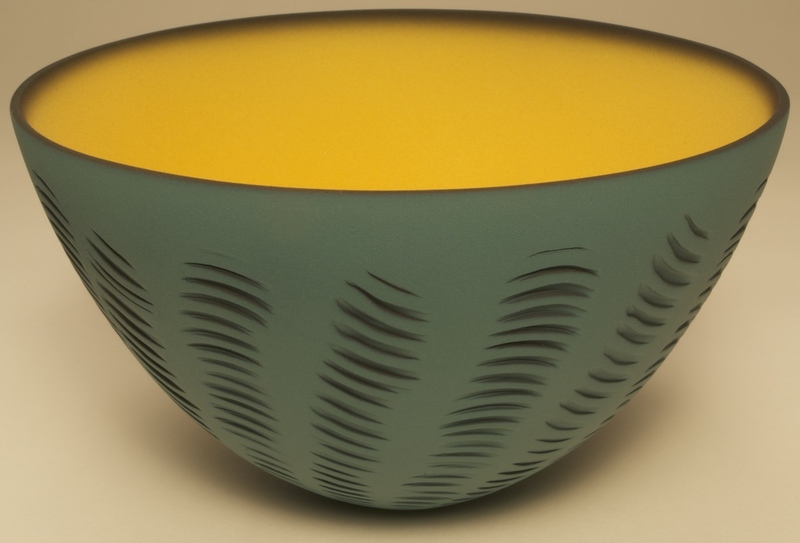 CENTERPIECE, EXTRA LARGE, and EXTRA SMALL bowls are available in Smooth Exterior only.